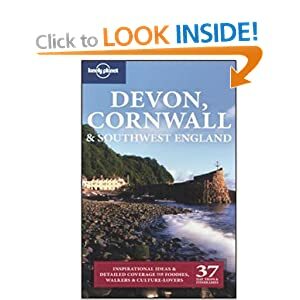 We have four farm cottages set in an area of outstanding natural beauty, has direct access to a vast spectacular area of the moor for walking and exploring, our location is just indescribable and hauntingly beautiful, we are 900 feet above see level, Minions has the highest pub in Cornwall. 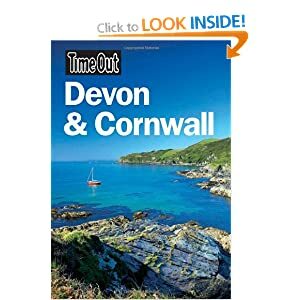 Set in a peaceful and tranquil location, below the famous Cheesewring rock formation they are ideally located to explore the north and south coasts of Cornwall and Devon. The view from our cottages over moorland and farmland to the distant hills of Dartmoor is stunning at any time of the year, but in the spring and early summer there is an ever changing picture of colour, the sunrise and cloud formations can be spectacular.